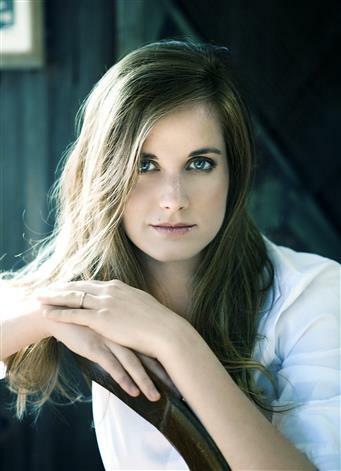 American pianist Amy E. Gustafson has performed across the United States and in both Western and Eastern Europe. Recent engagements have taken her to Spain, China, and Canada. Some of her performances in New York City include prestigious venues such as the Weill Recital Hall of Carnegie Hall, Steinway Hall, Trinity Church Wall Street, the Tenri Cultural Institute, CAMI Hall and the Kosciuszko Foundation. Dr. Gustafson has won numerous awards, including the second prize in the International Young Artists Piano Competition and second prize in the Joyce Dutka Arts Foundation Competition. Dr. Gustafson completed her studies at the Manhattan School of Music, New York University, and the University of Texas at Austin. In addition to her performing career, Gustafson taught at the Bloomingdale School of Music in New York City for 10 years and is Executive Director and Faculty of the Gijón International Piano Festival in Gijón, Spain. She also founded and directed The Stony Brook International Piano Festival from 2008 to 2015.